A deed of dissolution of joint property ownership (escritura de extinción de condominio) is a cost effective and tax efficient way for registered owners to re-arrange their combined property holdings. The procedure is relatively simple and straightforward and results in significant savings in both tax payable and legal fees. It is merely a matter of the existing owners going before a notary and re-registering the property in the name of the remaining owners. 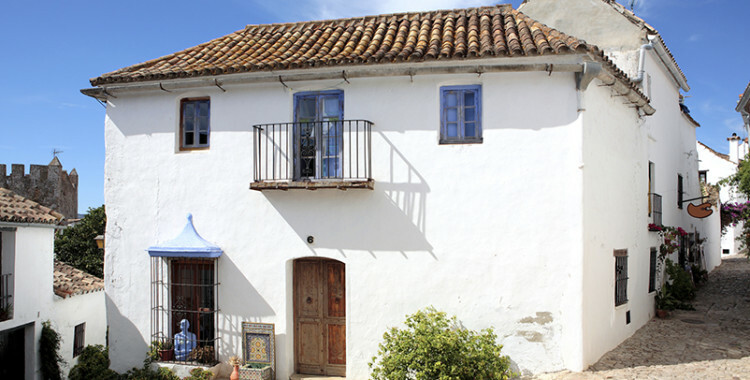 Stamp duty (AJD – Actos Jurídicos Documentados) is payable at 1.5% of the total value of the property as declared in the deed. This compares favourably to Transfer tax (ITP – Impuesto sobre Transmisiones Patrimoniales) which is assessed at 8%. Plusvalía (Impuesto Sobre El Incremento Del Valor De Los Terrenos De Naturaleza Urbana) – the transfer is exempt from the municipal tax known as plusvalía. Capital gains tax (Ganancias patrimoniales derivadas de la venta de un inmueble) – the disposal should be declared for tax purposes. As the transaction requires less in terms of a traditional conveyancing service then any quoted legal fee should be less than the standard scale fees generally applied on conveyancing transactions. If there is a mortgage attached to the property then it will also be necessary to obtain consent from the mortgage provider to release the outgoing owner from any on-going commitments. 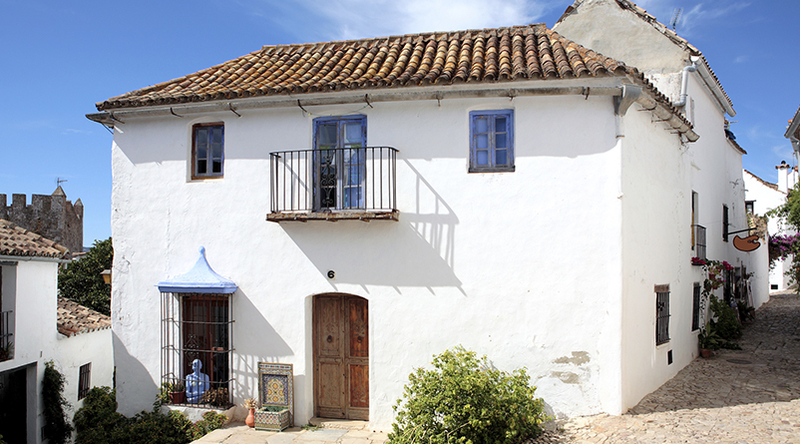 Article 392 of the Spanish Civil Code (Código Civil) sets out the law covering jointly owned property. Article 400 provides for the possibility of any of the co-owners to apply for the division or dissolution of the jointly owned property. Article 402 states that if the property cannot be divided, because legally it is not possible then the owners can reach an agreement to resolve the situation. In situation where it is not possible to reach an agreement then the only option that remains is to petition the court. This can be both an expensive and lengthy procedure and ends with the property being sold by Order of the court at a public auction.